Bean to cup machines – award-winning quietness! 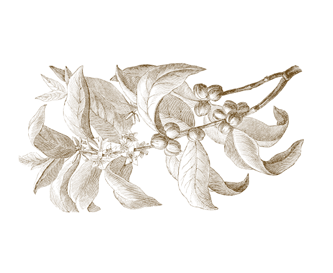 1726 was when Brazilian coffee growing was born until then, the country was primarily famous for its red rosewood trees – in Indian, Pao do Brazil– which gave the country its name. 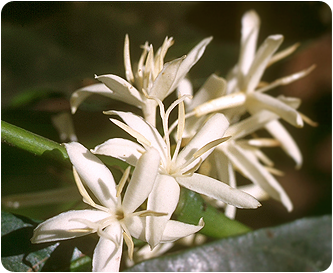 It was in 1820 that coffee came into fashion as an alternative to sugar cane – and was grown on huge plantations, like its sweet colleague. 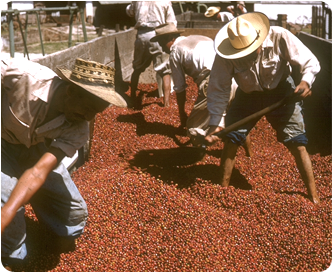 Many immigrants worked in Brazil as coffee growers. However, the debt service for the crossing was tough. German immigrants defended themselves against this in 1856. When the passage for coffee growers became free of charge, more than one million people came to Brazil between 1844 and 1914, in order to make their fortune with coffee. With the founding of the Republic of Brazil, coffee production experienced a boom, as never before – it trebled within three years. 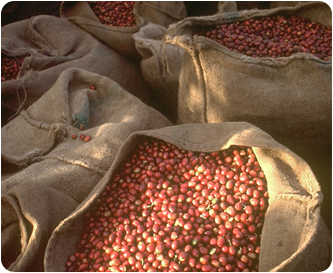 1900 in the state of Sao Paolo alone, around 500 million coffee trees thrived. 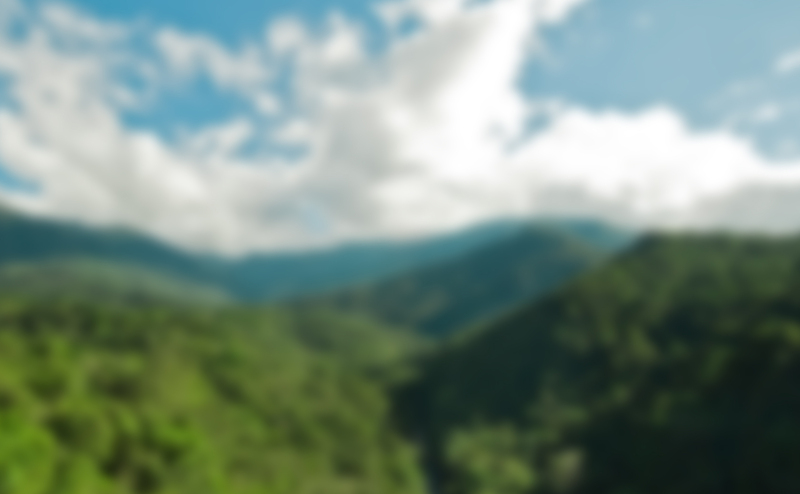 FSC-Certification for filter paper from responsible sources Modern, high-quality design meets energy-saving use and easy operation - the Look® Aqua Vario kettle. CAFFEO® SOLO® - Discover the small sister for pure black coffee enjoyment.